Literary History of Saskatchewan Volume 3: Advances shifts its focus to Regina's literary culture and to the coming generation of younger writers, but it continues to examine the best work from Saskatchewan. The impact, the relevance, the illuminations of our best writers' work tend to move well beyond the borders of our province. This work transcends the regional sources of its inspiration. Just as Marilynne Robinson has much to say to Canadians about the disruptions and the graces of family life, Dianne Warren has much to say to Americans about the omnipresence of the past, the shadows it casts on people's lives in the present. 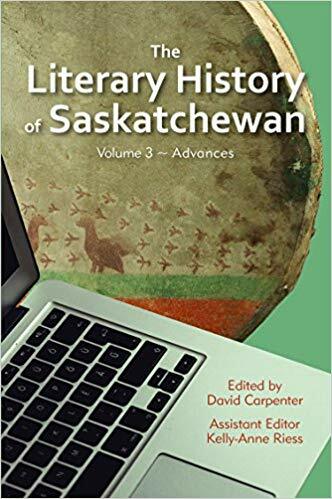 Many of our best books are nurtured by the history and the life of this province, but they spring into literature roughly in proportion to their applications and their immemorial responses to the human condition.